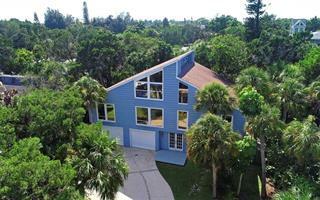 Ask a question about 646 Mourning Dove Dr, or schedule a tour. 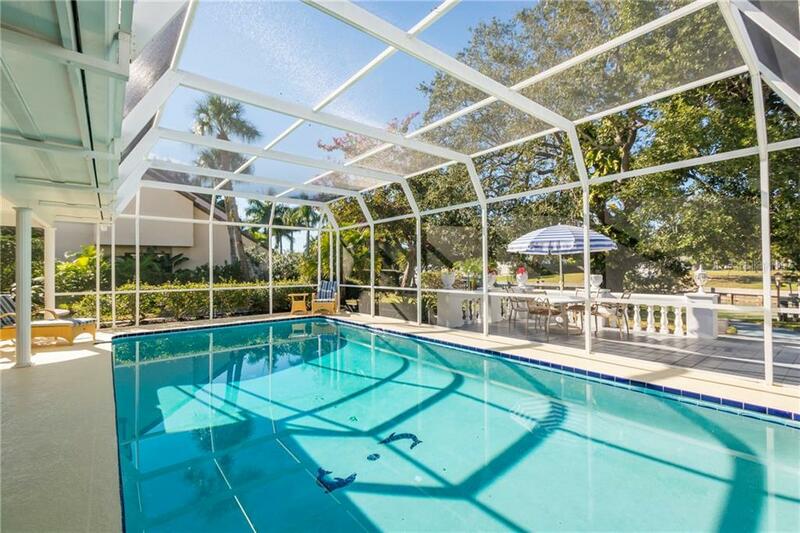 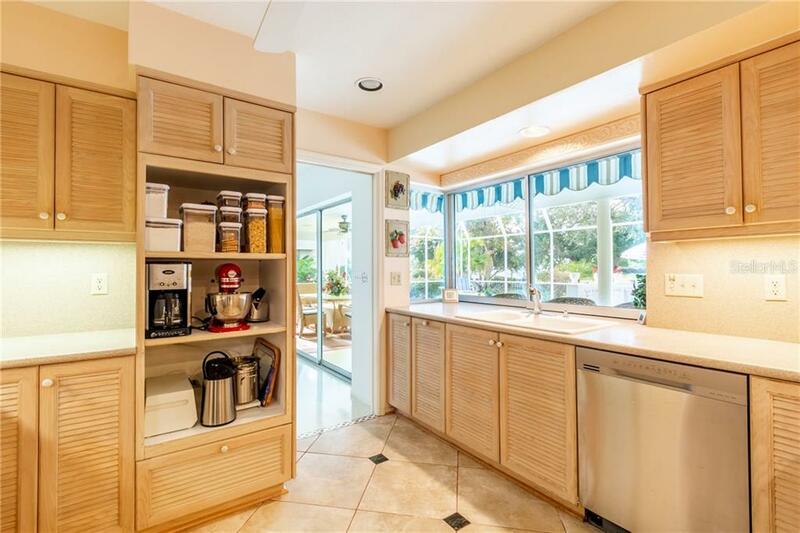 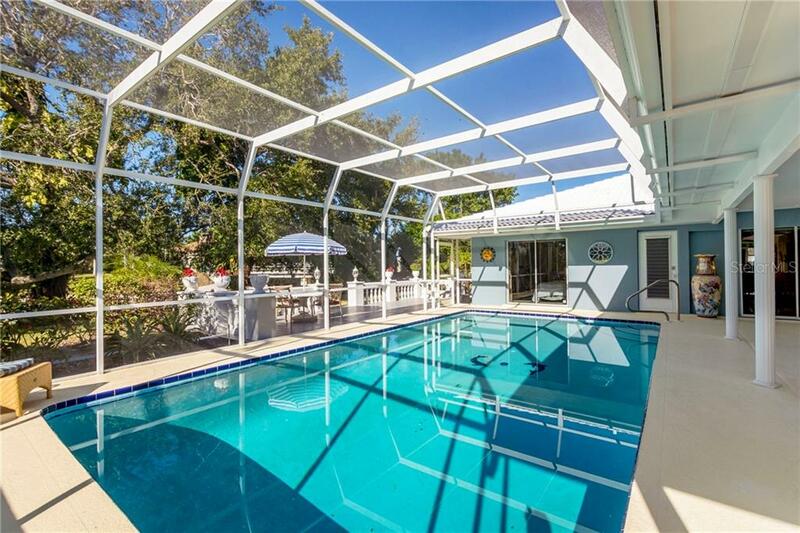 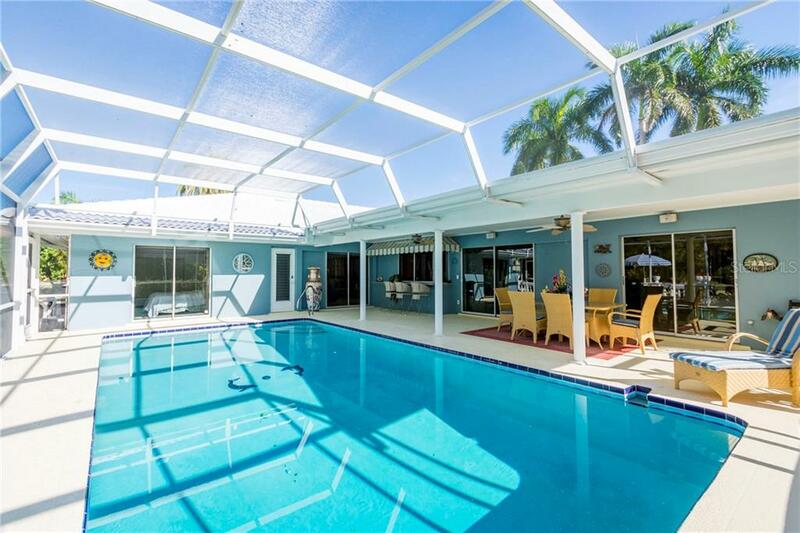 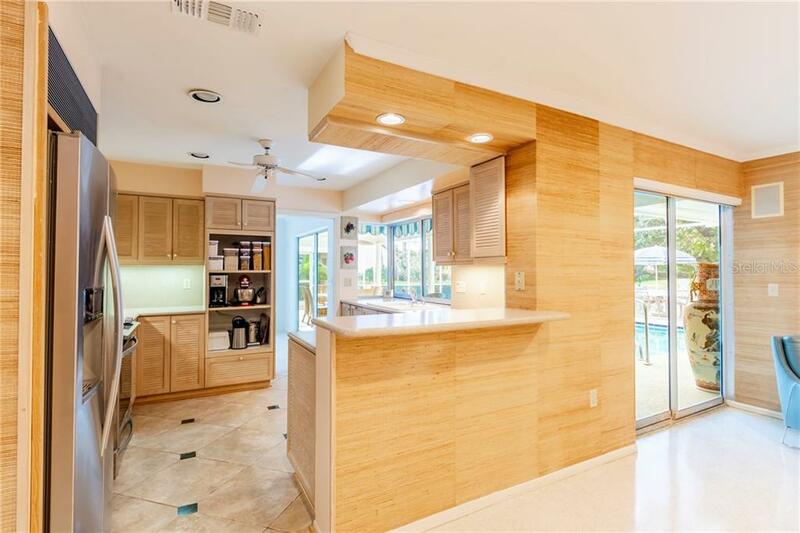 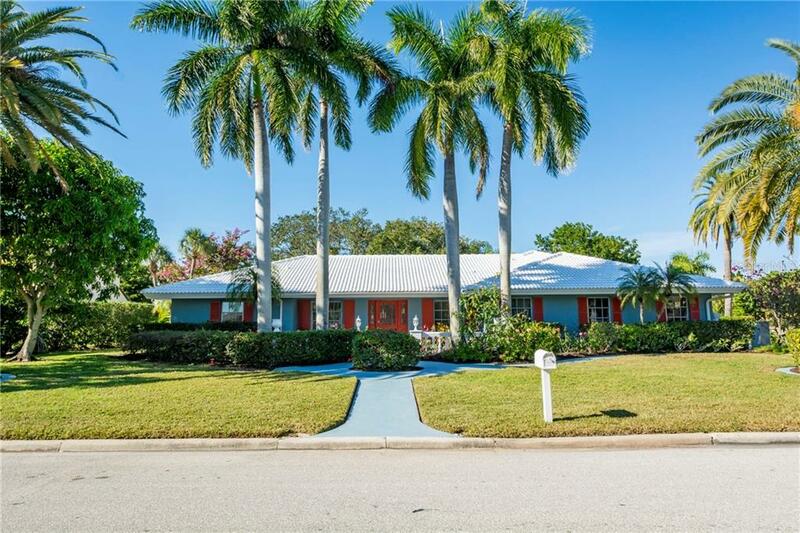 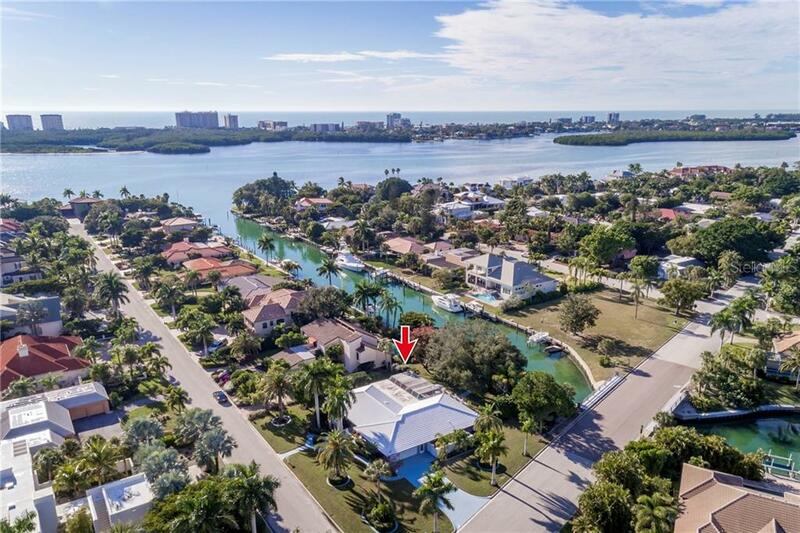 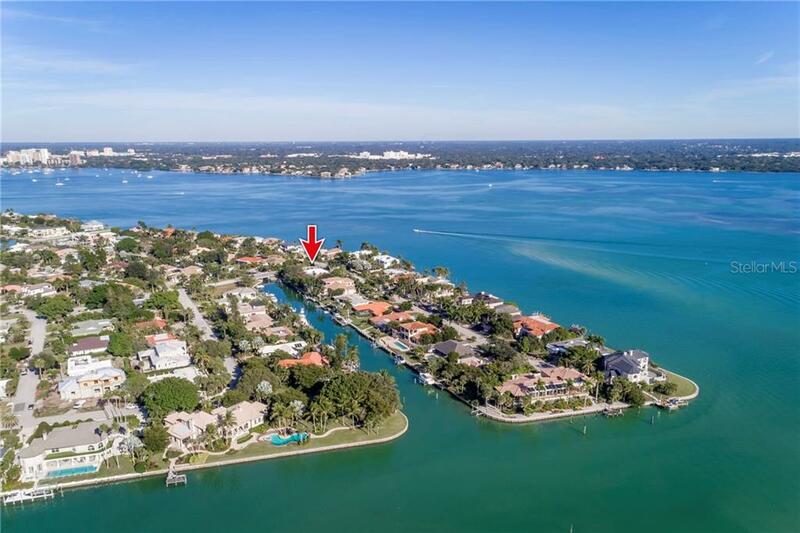 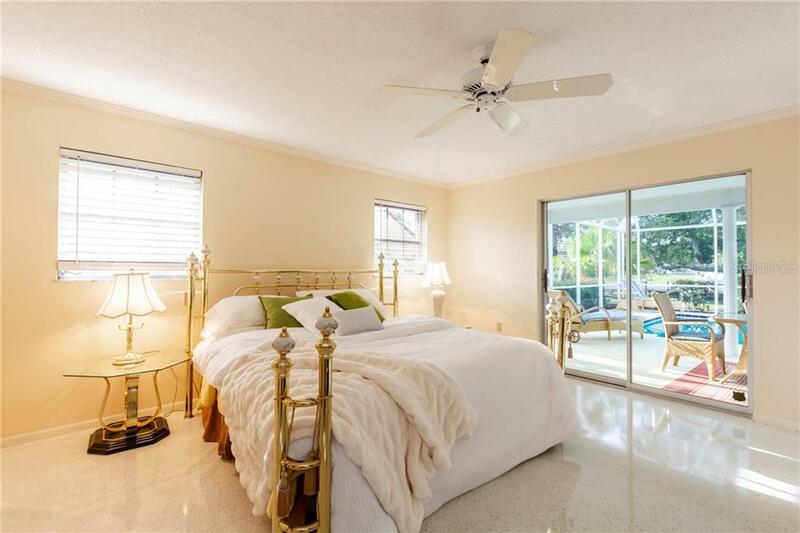 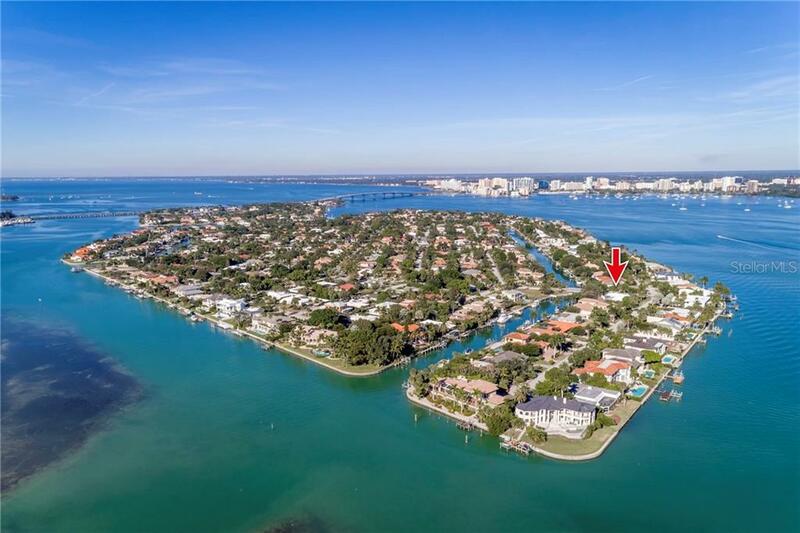 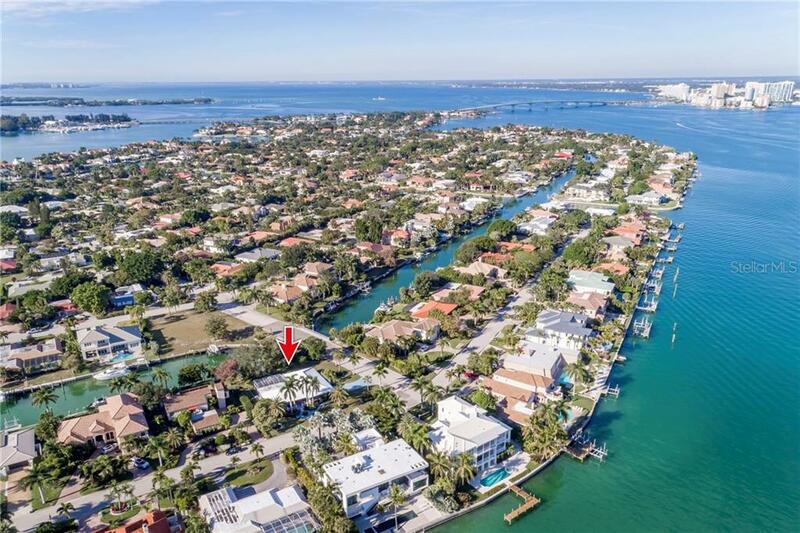 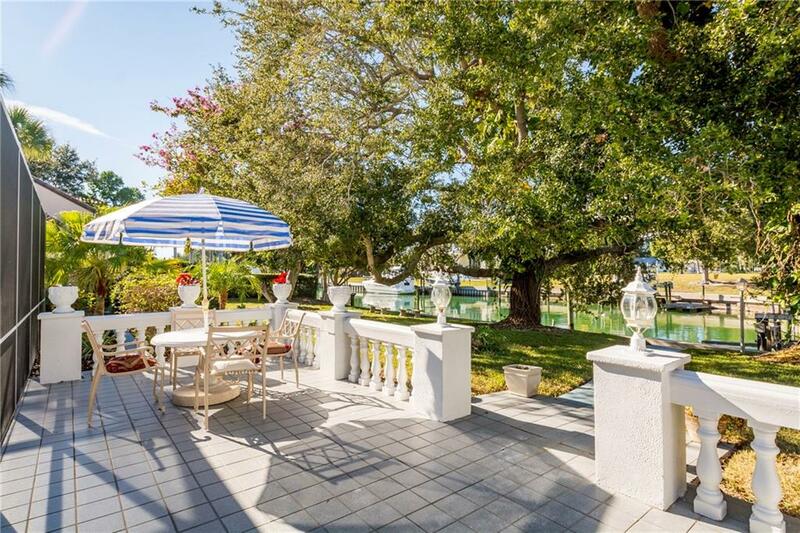 This single family home located at 646 Mourning Dove Dr, Sarasota, FL 34236 is currently listed for sale by Re/Max Alliance Group, with an asking price of $1,500,000. 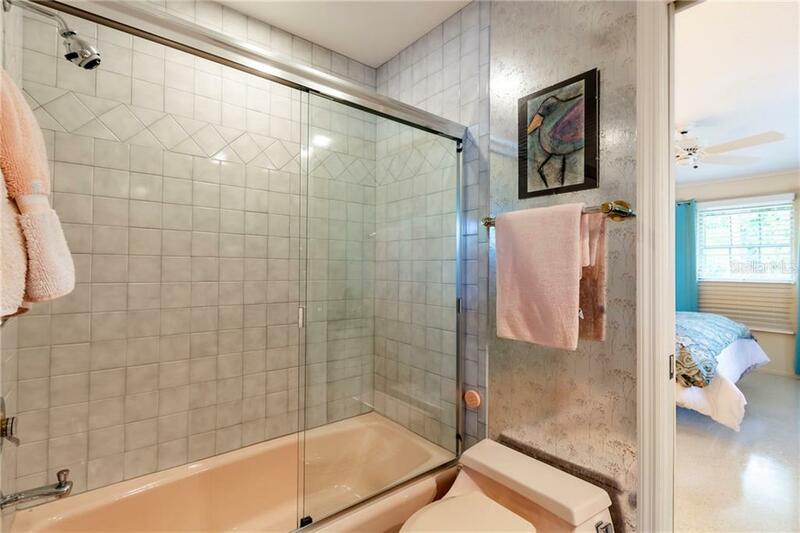 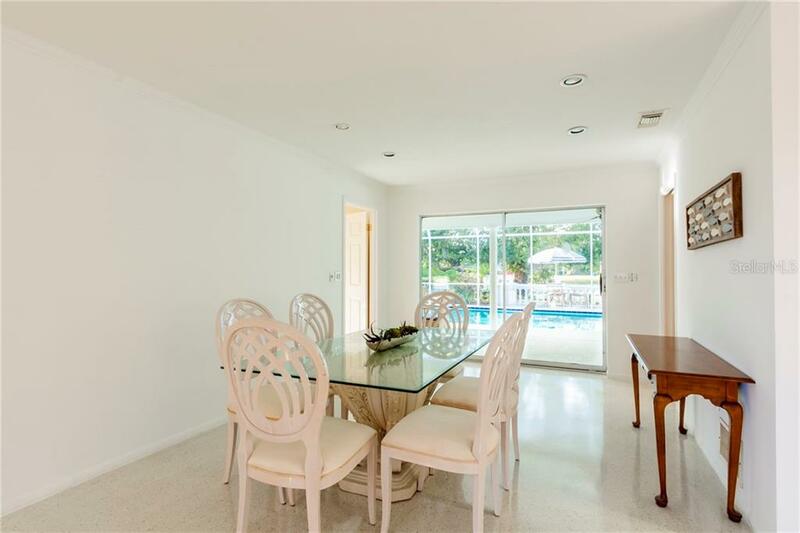 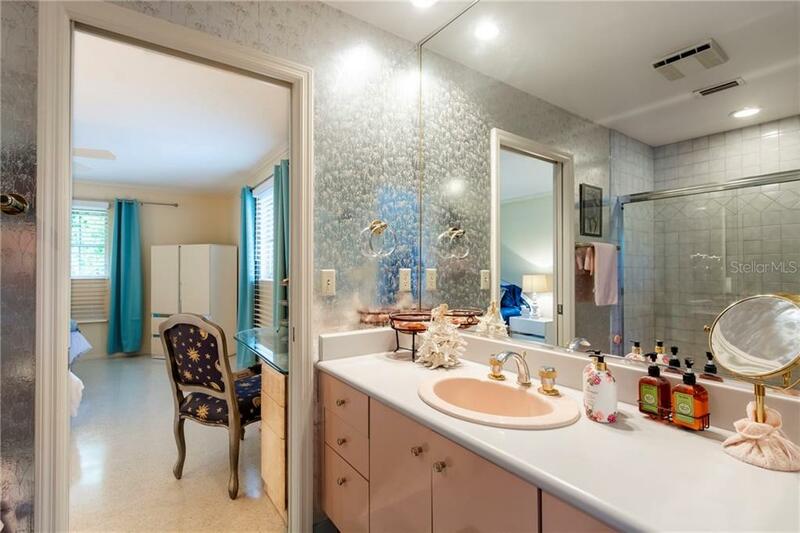 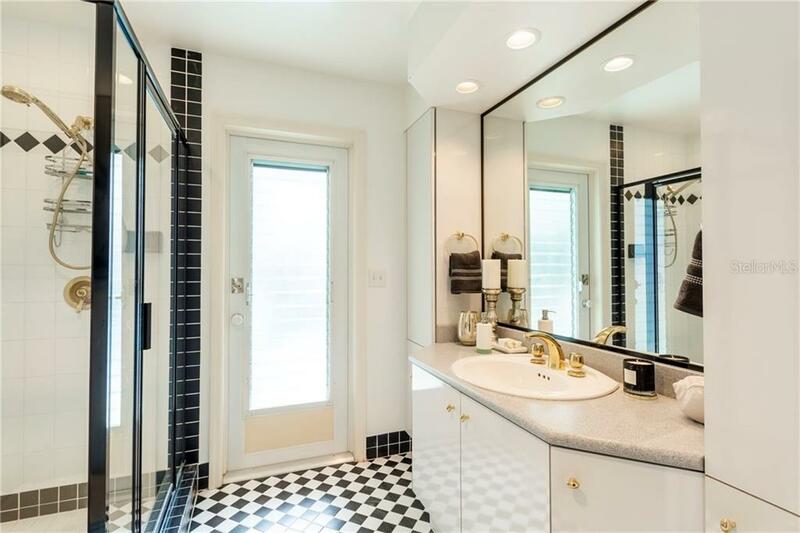 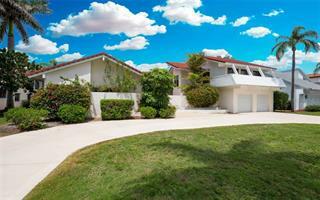 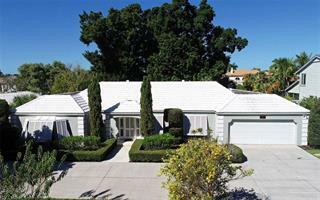 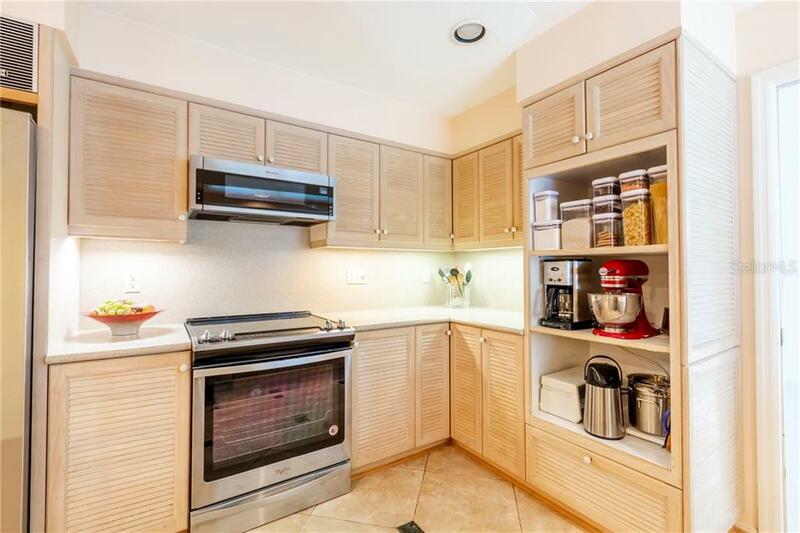 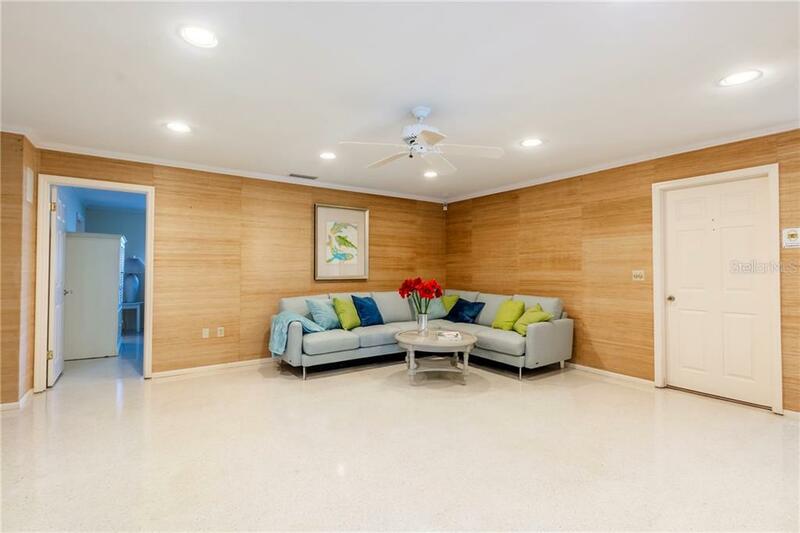 The property was built in 1969 and has 4 bedrooms and 3 baths with 2,487 sq. 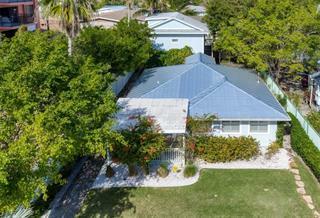 ft. Mourning Dove Drive is located in the Bird Key neighborhood. 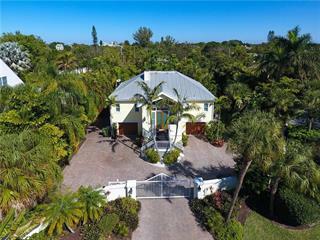 Search all Bird Key real estate on MichaelSaunders.com today. 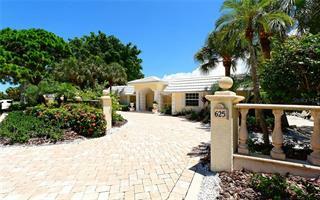 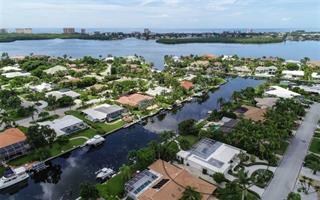 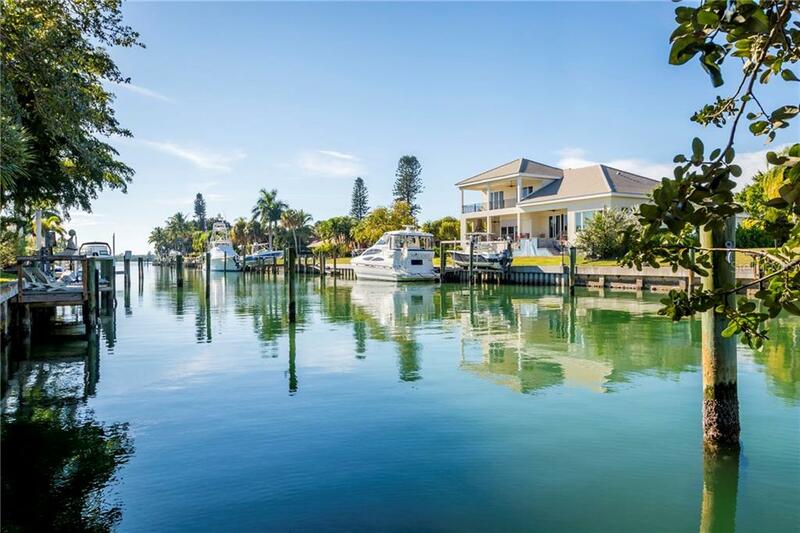 NEW PRICE REDUCTION MAKING IT THE BEST DEAL ON BIRD KEY...PARADISE ON BIRD KEY. 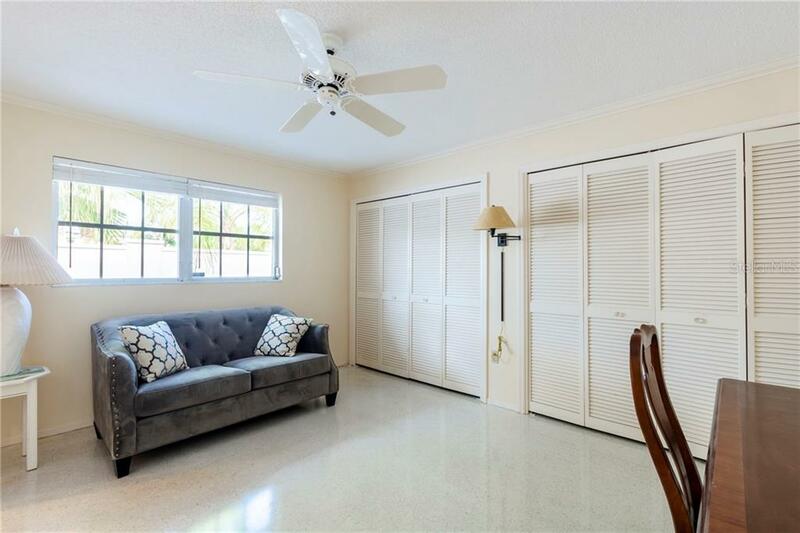 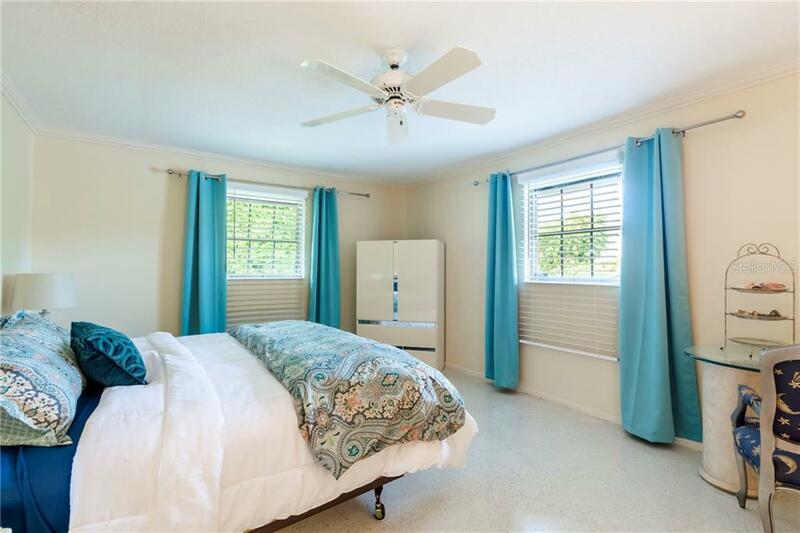 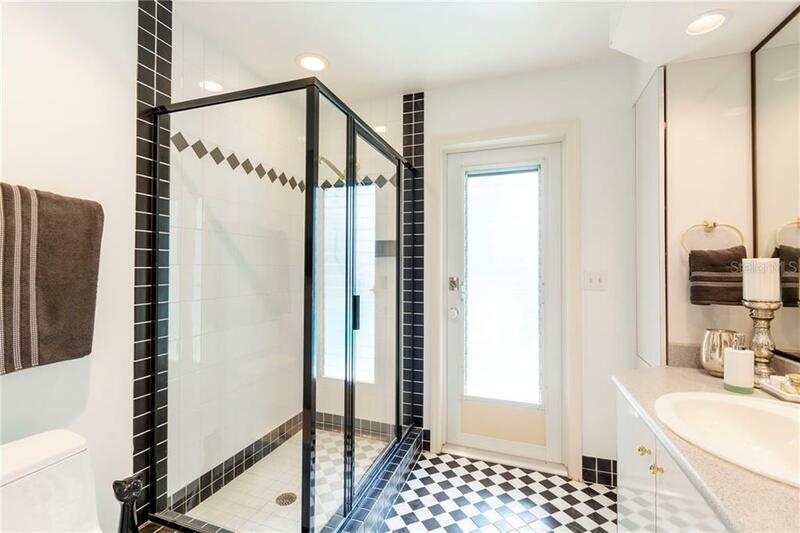 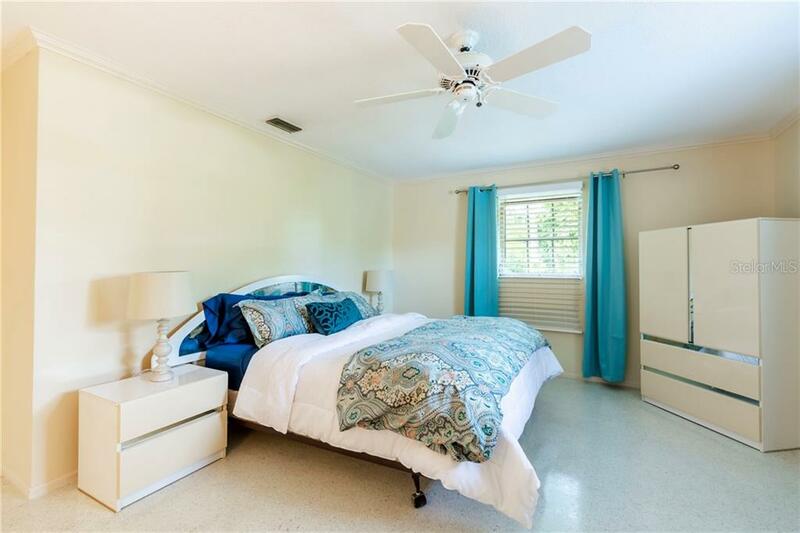 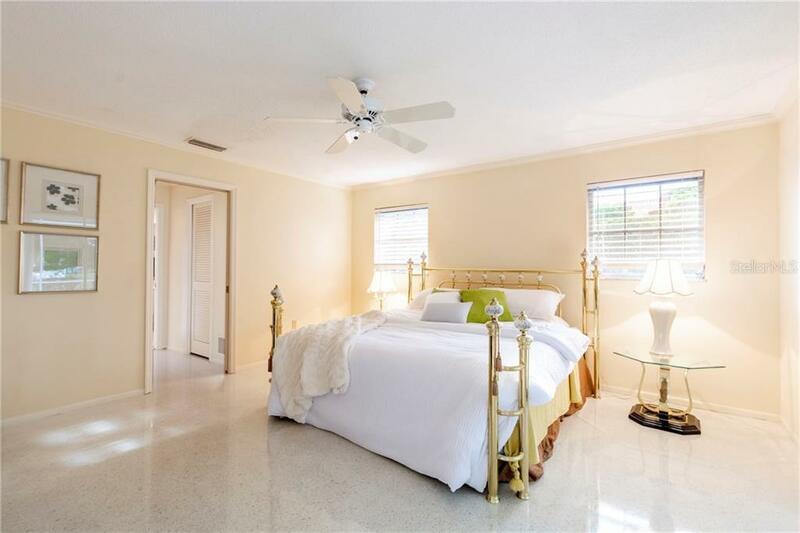 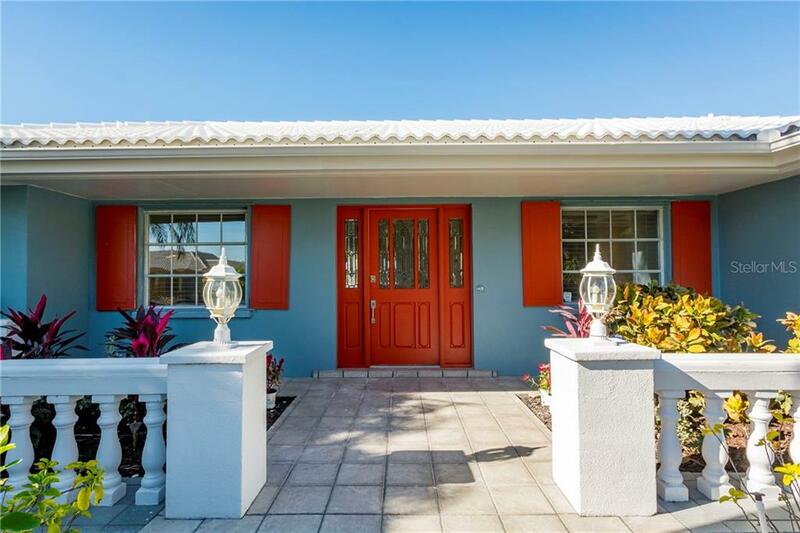 This newly renovated charming ranch is ideally situated on a corner lot on the most desired street on Bird Key. 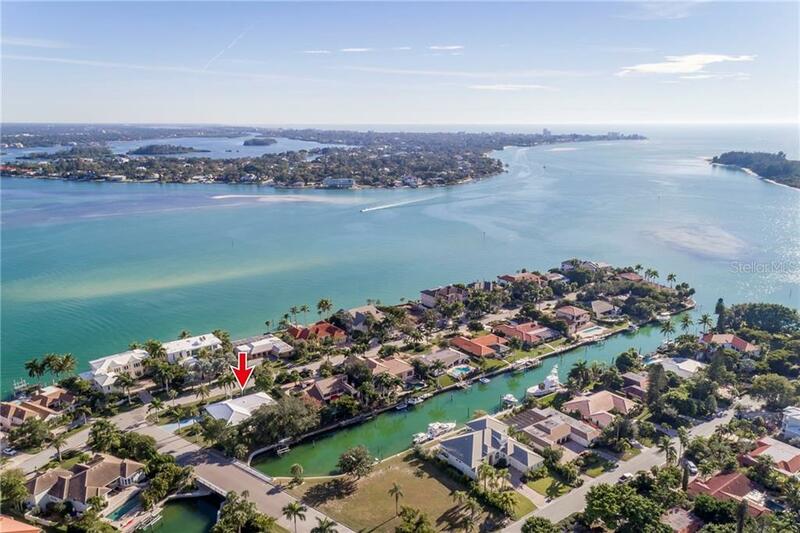 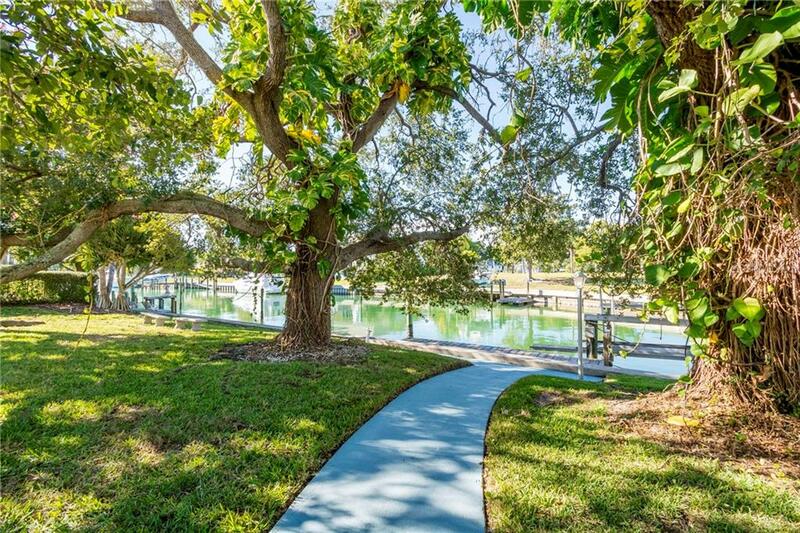 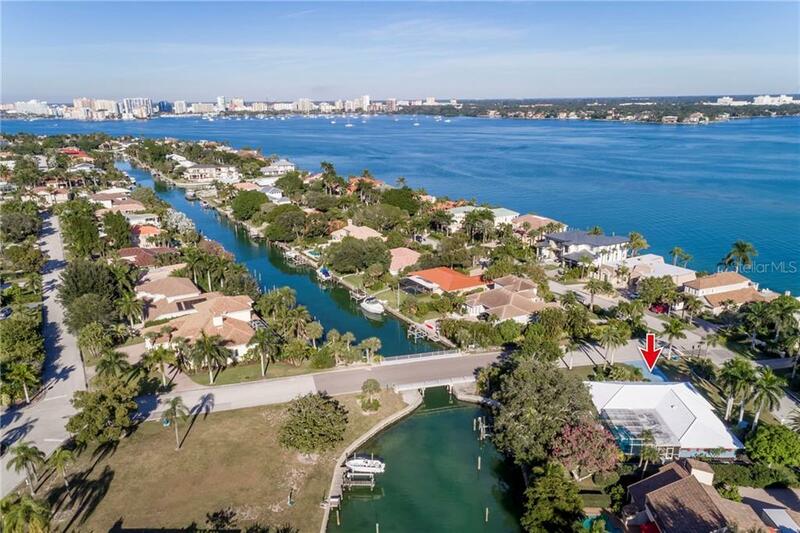 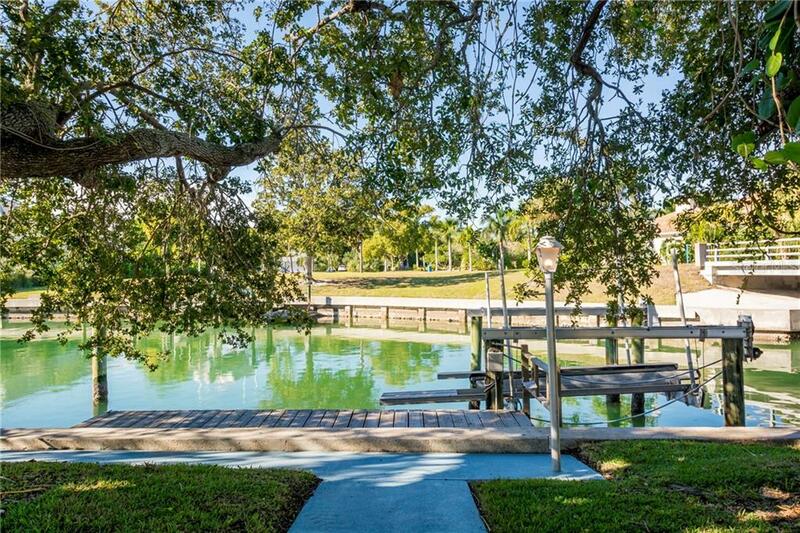 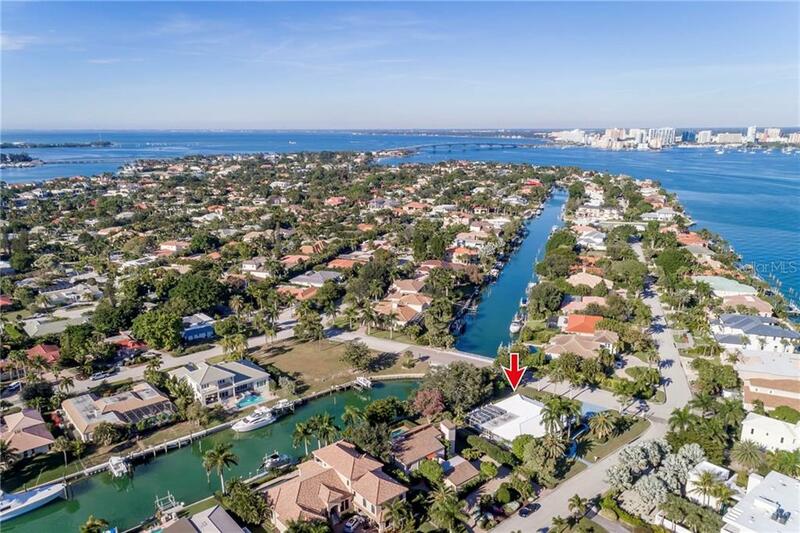 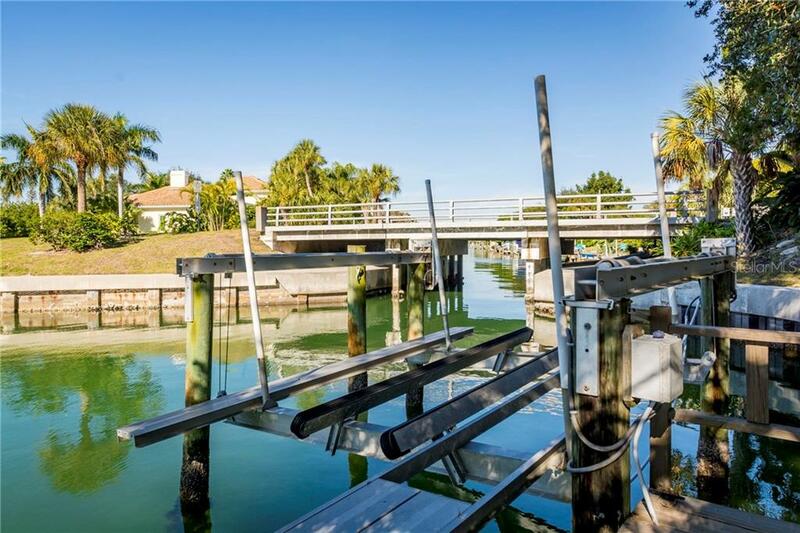 Backing up to your own deep-water canal wit... more.h over 100 feet of bulk-head, its a boaters paradise with fast easy access to Sarasota Bay. 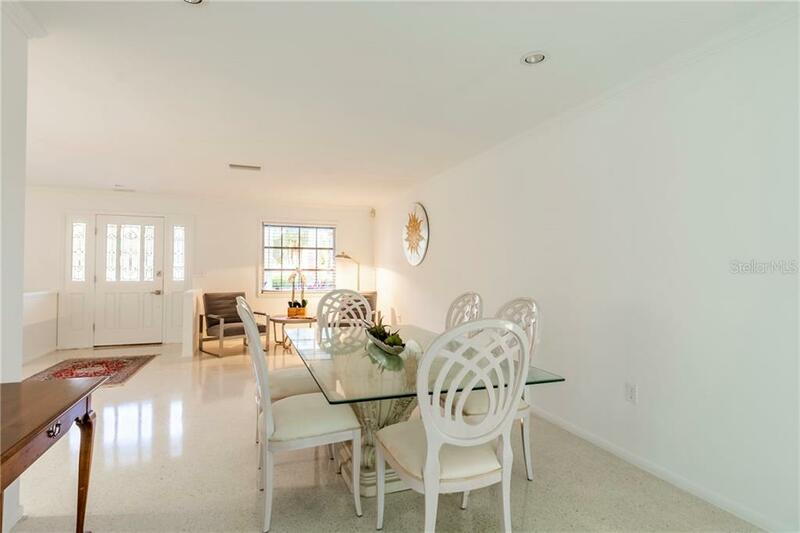 You are also just minutes from the shops and restaurants of St. Armand's Circle, downtown Sarasota, and of course the renowned Siesta-Key Beach. 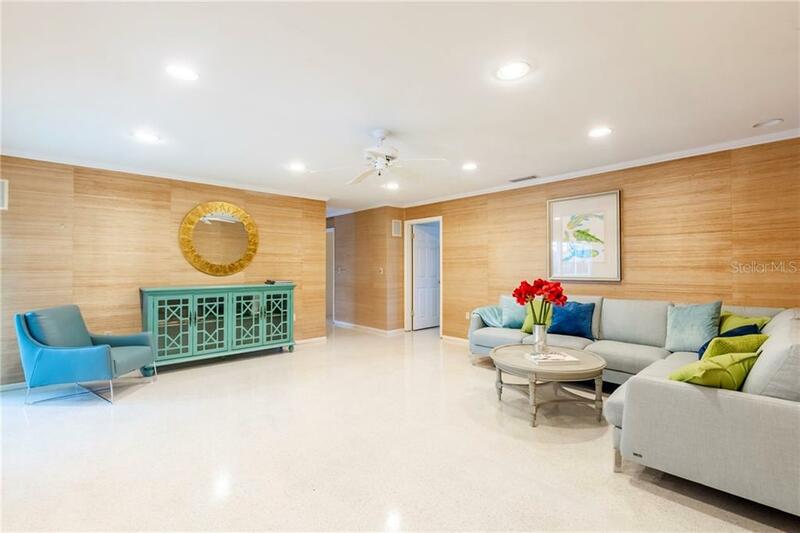 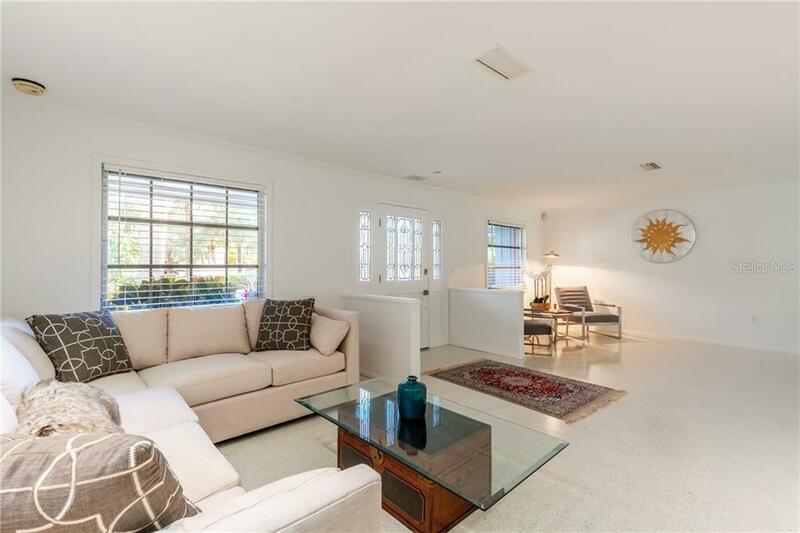 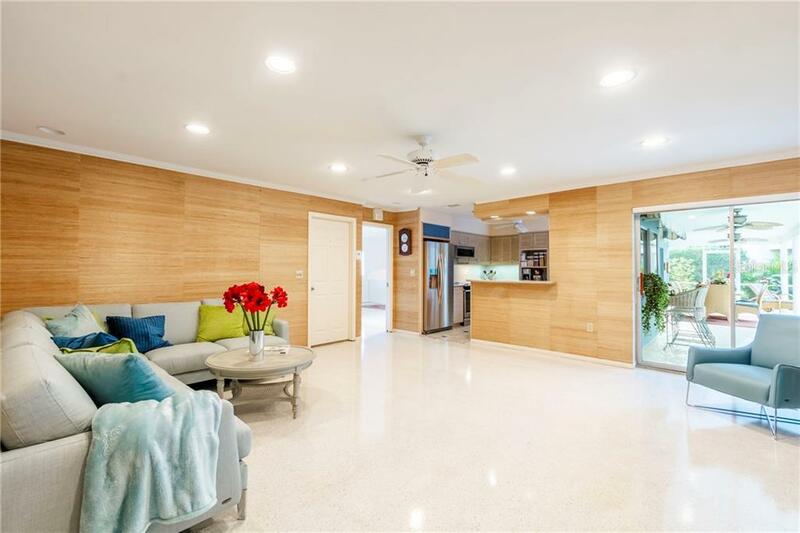 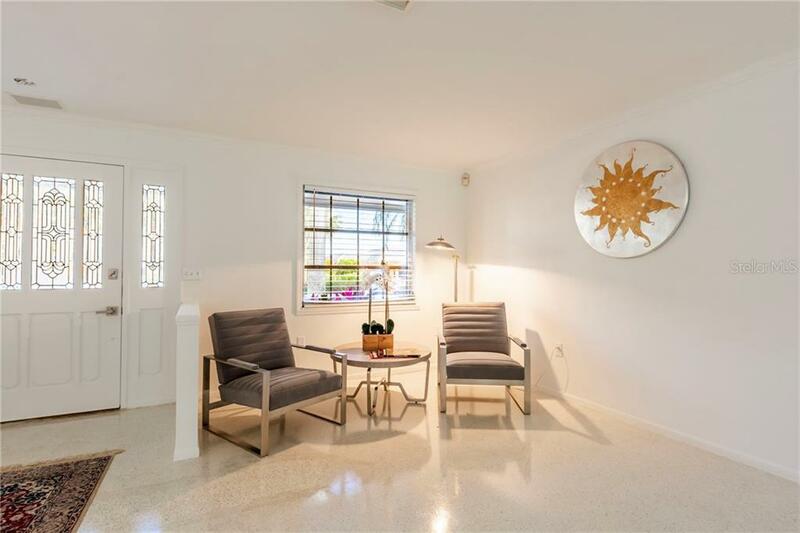 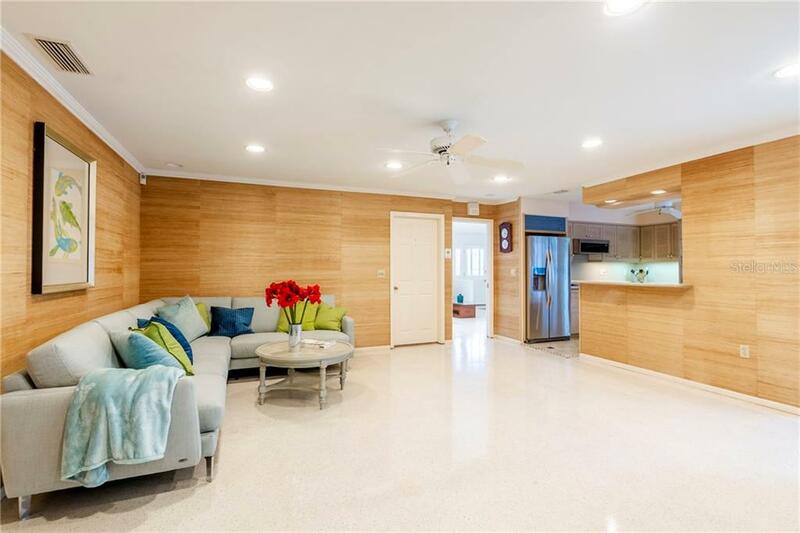 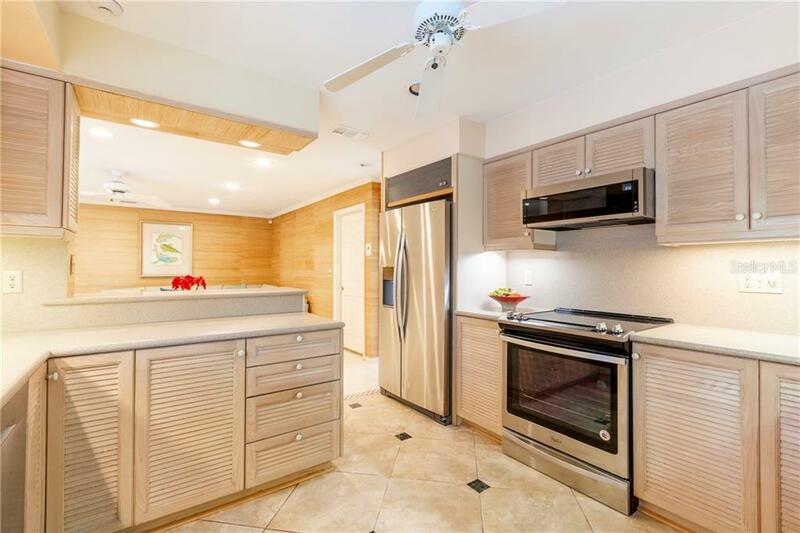 On 12/18/18, this panoramic ranch home just repainted inside and out, with new stainless steel appliances installed and the magnificent terrazzo floors polished. 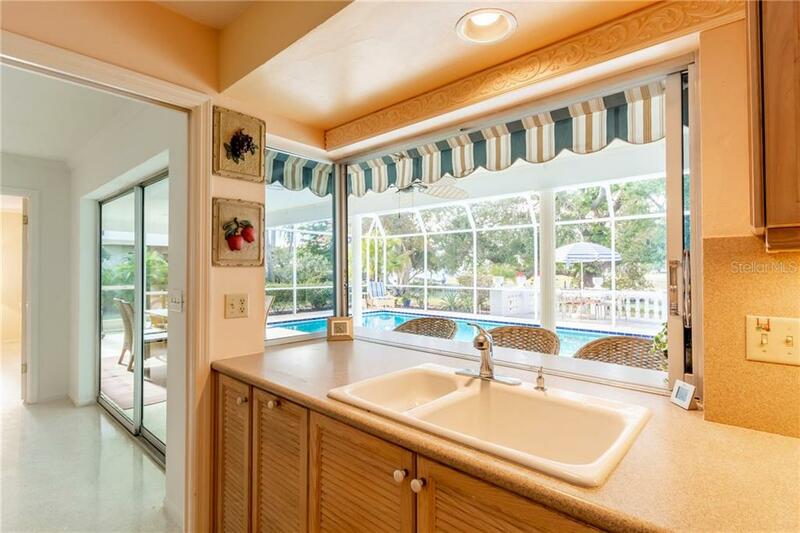 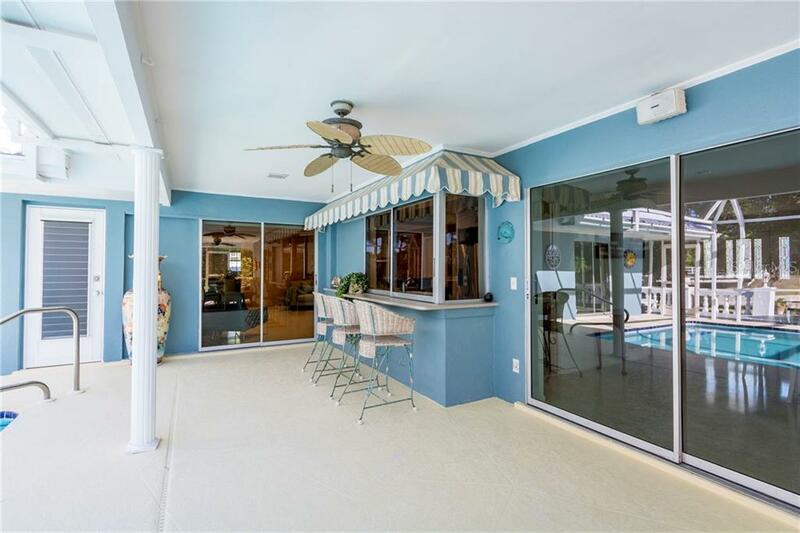 Enjoy your morning coffee while viewing your pool and scenic back yard thru sliding glass windows over your kitchen sink while you feel the fresh morning breeze. 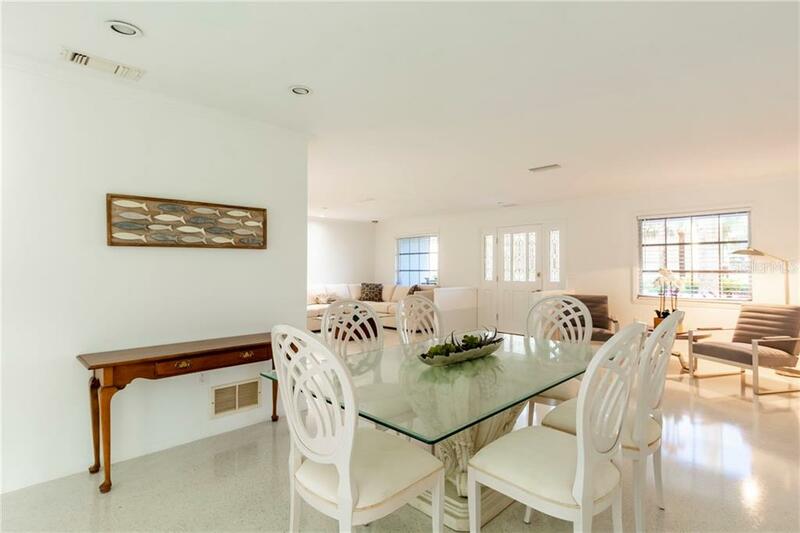 Likewise enjoy a perfect dinner from your dining room or family room for desert as both rooms are overlooking your pool and the backyard canal thru sliding glass doors. 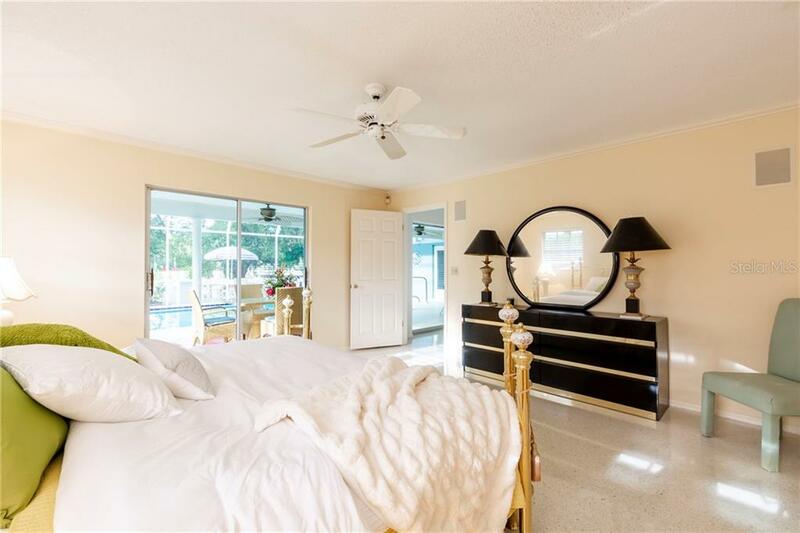 His and her closets in the Master Bedroom accompany your private Jacuzzi bathroom suite. 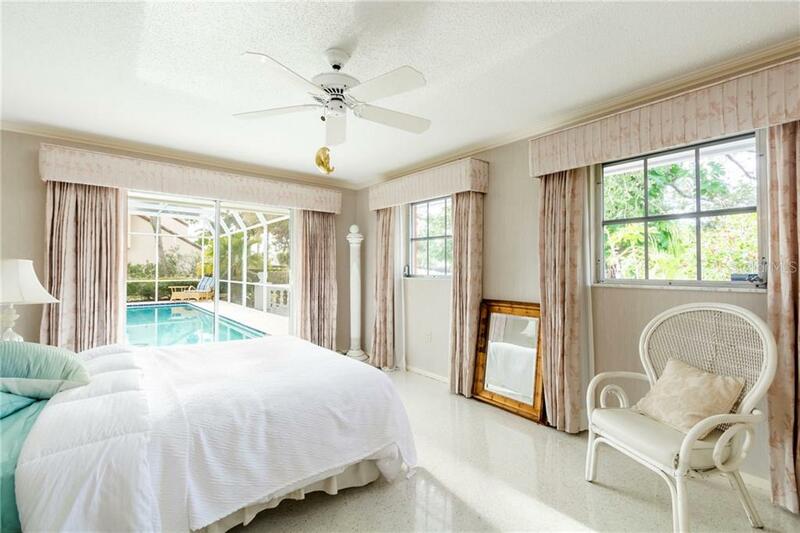 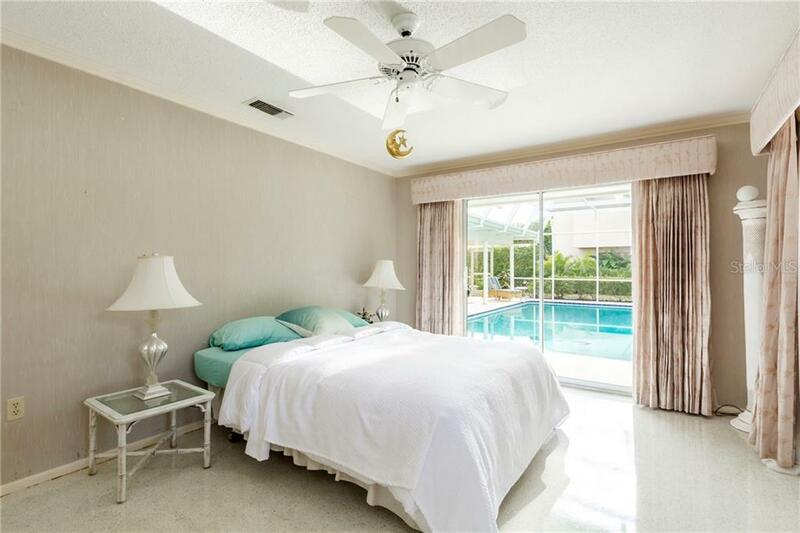 Your guests can also enjoy private pool access as they stay in their own pool-side bedroom. 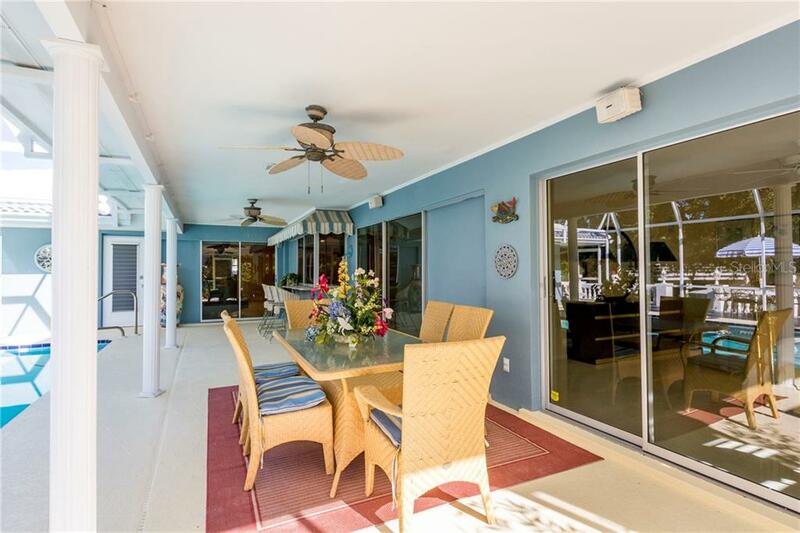 Welcome to your home in paradise!